When you start out gardening it can be very overwhelming. There is a lot of different things to be done in a garden and choosing the right garden tools for each job can be a challenge. 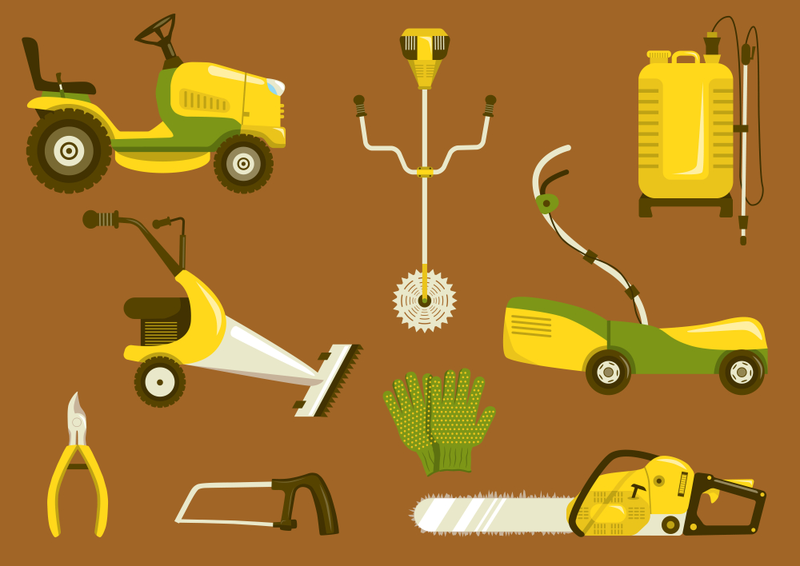 Make sure that whatever tools you buy for gardening, whether they are cordless tools or not, are easy to use. You should also take particular care if you are prone to back aches and pains. Bending over all the time in the garden can make these worse. You want to purchase tools that can help you stand straight when you work. Make sure your tools are nice and clean after you use them and before you put them away. If you do that, they could last forever! Test the tools you want to buy in the shop so you can see how they feel in your hand. If they are too heavy for you then forget about it. If you need alter your tools, you can by adding some padded to it. This can make it easier for you to hold onto. Choose the materials wisely as well. If you want something lightweight that go for tools made of plastic, aluminum, and carbon fiber. If you want to try stainless steel it will last well, but its not very sharp. If you buy a tool with an interchangeable head then you could find this really useful for getting lots of different jobs done. You can also use the heads alone as hand tools. This gives you more versatility in your tool shed. Your pruners should be easy for cutting too. This is especially true if you have thick branches. If you are going to purchase a wheel barrow, then make sure you get one with two wheels that has long handles that can be easily steered with only one hand. If you need a power tool for some particularly difficult jobs, then go to it. For instance, if you need to cut your hedge you might want to use a power tool. Decide how easy it is to maneuver your tools and if you have a power source close enough to whatever you need to work on. You can also use an extension cord if need be or get cordless tools to do the job. You can fill your tool shed up with everything you need to be an ace gardener. Spades, rakes, hoes, forks, and trowels should be kept neatly lined up in your shed. You might also need a good seed sower, weed puller, and a leaf blower. You want a whole automated sprinkler system or would you like to buy just a simple hose? You will have to decide on all these options depending on your budget and whether or not you have a large or small garden. You may save money on a gym membership if you are active enough in your garden!